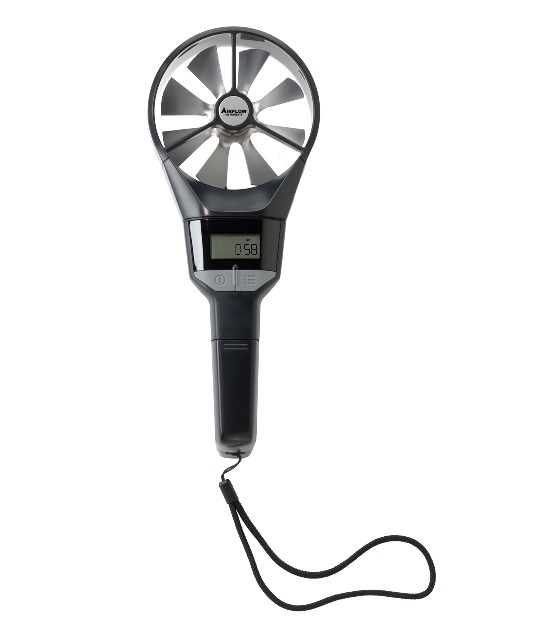 The TSI LCA301 & LCA501 Rotating Vane Anemometers are both robust and hand held, plus boast digital displays. Two models to choose from. 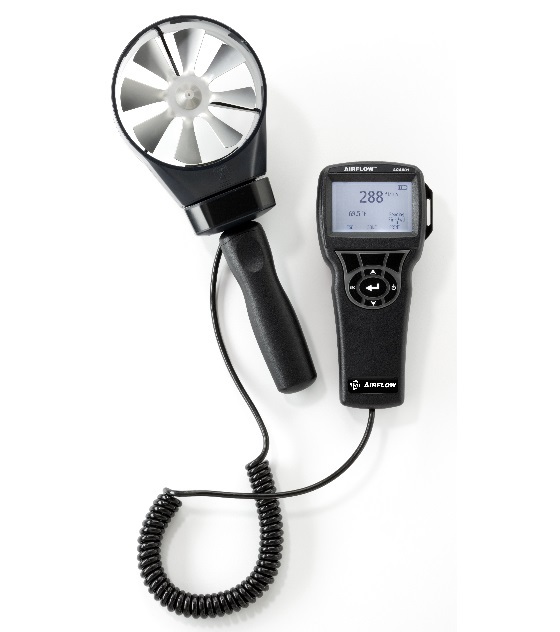 Model LCA301 is a light weight, robust, and simple to use. 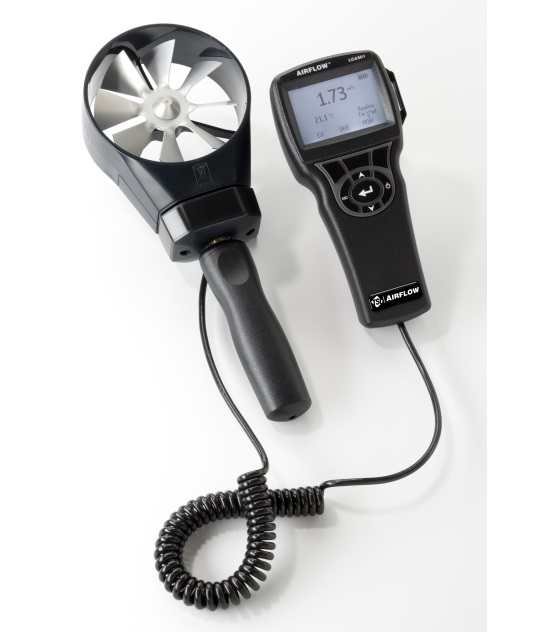 Model LCA501 is a hand held digital Rotating Vane Anemometer used for air velocity and volumetric flow measurements. Ideal for HVAC commissioning at grilles, ducts, and diffusers, the LCA301 displays readings in metric or imperial mode. Ideal applications include supply and extract grilles and flow hood balancing, HVAC commissioning and trouble shooting, laboratory safety monitoring and air conditioning and ventilation duct checks. AFL72900001	LCA301 and Rectangular Air Cone Kit. AFL72900002	LCA501 and Rectangular Air Cone Kit.